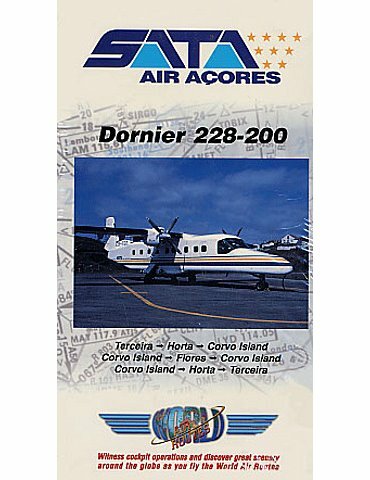 SATA Air Açores. 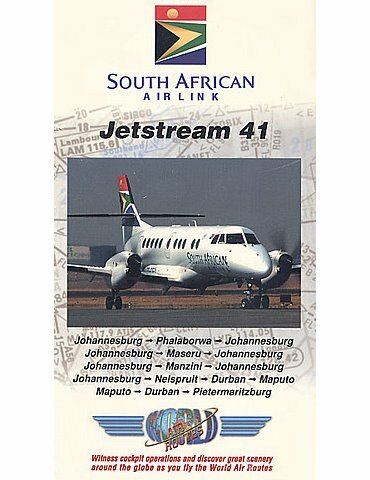 Dornier 228-200. Terceira-Horta-Corvo island-Flores. 78 min. 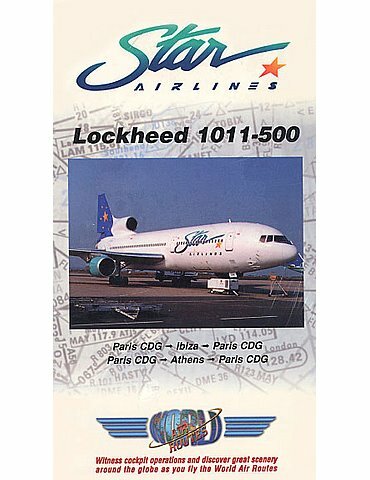 Star Airlines Lockheed 1011-500. Paris CDG-Ibiza-Athens.91 min. 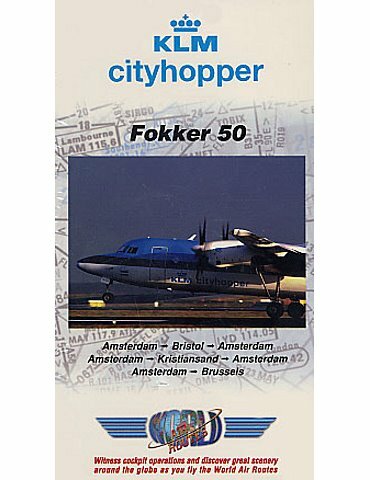 KLM Cityhopper Fokker 50. Amstwerdam-bristol-Kristiansand-Brussel.120 min.